The WS 2000 Wireless Switch from Symbol Technologies is the first integrated wired and wireless networking solution, priced and designed to meet the needs of small to medium enterprises and branch offices from retail stores, warehouses, coffee shops and restaurants to libraries, satellite offices and more. 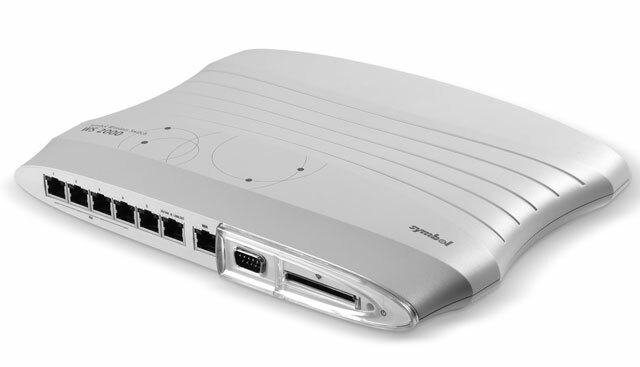 Built on the same platform as Symbol's award-winning WS 5000 enterprise-class Wireless Switch. The Symbol WS-2000-1C-ABG-WW is also known as Symbol Technologies	SYM-WS20001CABGWW	or WS20001CABGWW	.